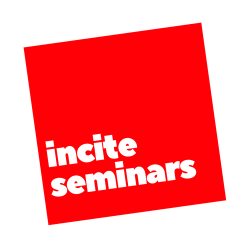 Incite Items is an online concoction of writing that aspires to excite the imagination toward currently inconceivable modes of education in the humanities. Its primary focus is higher education. The contention driving the journal is this: education that trains the imagination toward critical-creative awareness is an indispensable element in the transformation of self and society. Ultimately, Incite Items aims to agitate knowledge, dialogue, and action toward a better world. It’s a ridiculous notion, a better world, we know. Our collective problems are so monstrously massive, so nauseatingly intractable, so deeply submerged in the sombre sap that flows through the veins of our benighted history, that you’d have to be an imbecilic naïf to believe in the very possibility of a better world. Right? Well, that’s what people used to think about the possibility of women’s suffrage, enslaved peoples’ emancipation, a cure for tuberculosis, the eight-hour workday, civil rights, black presidents, mandatory recycling, and light without fire. And so we submit that it is possible that the very possibility is already virtually inscribed in the current constitution of the world, no matter how forlorn it appears. So, the question is how to enable the virtual to be actualized in reality. That question implies another, more crucial one: how to disentangle education from the clutch of the current logic of capitalism (everything must stream toward the narrow straits of financial profitability). And yet, if we desire to intone the hopeful ring of utopia, we desire with equal passion to boom the somber bell of “no solution.” Do a calculation: what would have to be the case for even the simplest of our collective problems to be “solved”? 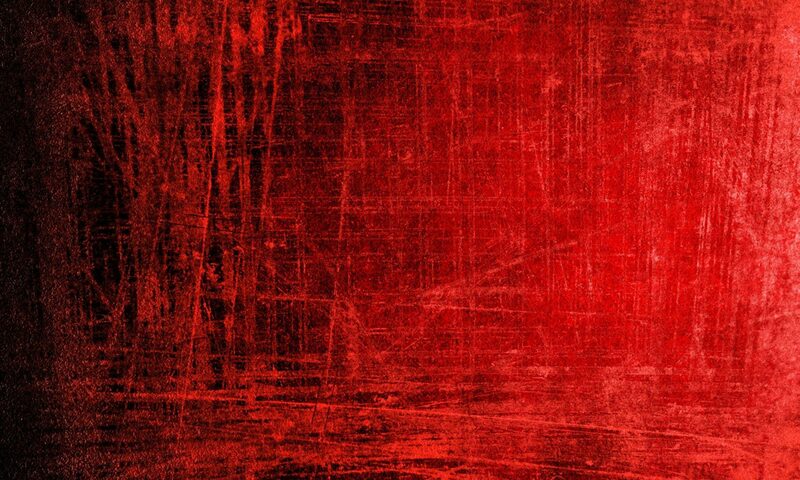 The magma of influences, of causes and conditions, of counter-influences, chaotic accumulations, unintended consequences, opposed desires, etc., etc., constitutes a para-infinite web of riotous possibility. If, indeed, possibility is endless, where and how do we begin to navigate this superabundant virtuality? Incite Items answers that question “with education.” But with education that is dismantled from the current machinery of capitalist logic. How is that possible? We don’t know. And so, we ask you to contribute writing that incites visceral movement toward knowledge, dialogue, and action that helps us to imagine answers. The word “incite” is intended to evoke several registers of meaning. One is the everyday sense that has an “affirmative” valence: rouse, encourage, inspire, stimulate, engender; awaken, excite. Another is the everyday sense that has a “adverse” valence: stir up; fan the flames; ignite; provoke; trigger; spark; ferment; urge someone to act in a violent or unlawful manner. We use ironic scare quotes to capture our belief that (i) to stimulate the modes of being that we hope to engender is not at all obviously or necessarily affirmative to the status quo; and (ii) to provoke those modes, to ferment institutionally and pedagogically unlawful interventions, is not at all obviously or necessarily adverse to our current interests. Another is the aural confusion with “insight:” discernment; perception; perspicuity; understanding, judgement; acuity. In contrast to spiritualized notions of “insight,” however, we believe that if understanding and perception are to be uncoupled from the current state of the situation, our thinking must be incited to insight. And that requires critical education. Finally, we intend to elicit the sense of “in sight.” Utopia may be an unrealizable nowhere, but it is a nowhere that lies, like Minister D’s purloined letter, always in plain sight. We warmly encourage anyone to submit. If you are unpublished, we’d love to read your work. If you are established, same. Among other people, we hope to attract academics veering, however surreptitiously, toward the para-academic limit—toward, that is, the nomadic fringes of academic respectability. If you are such an academic, we encourage you to write under a pseudonym, if that’s what is required to express yourself openly and to take the necessary risks. Length, style, tone, form—all basically immaterial. Within the broad theme of humanities education, we are interested in virtually any genre of writing, lying anywhere on the continuum from conventional to quirky. Examples: scholarly article; essay; sociological fieldwork; interview; poetry; tragedy; fantasy; myth; fiction; drama; guide; satire; screed; humor; ritual guide; aphorisms; exercitia; catechism, litany; farce. Mix genres, if that’s what it takes. Write an interview with a mythological pedagog, real (Socrates, say) or imagined (the Ideal Teacher). Create a pre-class ritualized litany for optimal absorption. We would love to read descriptions of imagined teaching scenarios that perform acts of efficacious pedagogical insurrection. How, for example, would you teach, or like to see taught, a given humanities course in which some very unusual teaching and learning unfolds? If you were asked to make a guide for others to follow, what would that look like? We will also reprint items that have been published elsewhere (under a permissible copyright) that we believe deserve wider circulation. We are an independent, not-for-profit, public benefit, 501(c)(3) educational entity. We have an ISSN (International Standard Serial Number) (2641-2659), and an application pending for a DOI (Document Object Identification/Identifier) number. These designations ensure that our works are routinely recognized and permanently active within various open journal systems. This license lets others remix, tweak, and build upon your work even for commercial purposes, as long as they credit you and license their new creations under the identical terms. This license is often compared to ‘copyleft’ free and open source software licenses. All new works based on yours will carry the same license, so any derivatives will also allow commercial use. Here is the full license agreement. Here is a readable summary. Authors hold copyright to their works. Previously established copyright attribution applies to reprinted articles. As an open access entity, we depend on generous contributions from readers. If you benefit from this site, please consider making a donation. Thank you.